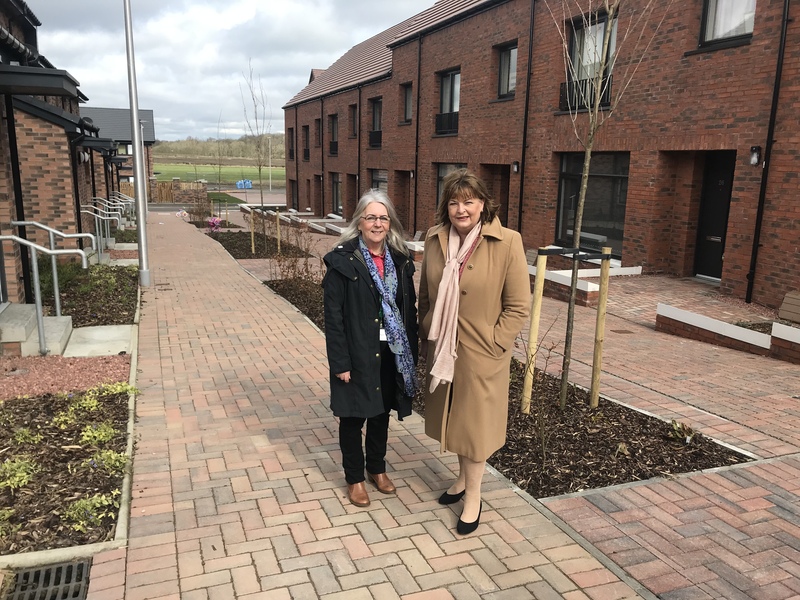 Local Constituency MSP, Fiona Hyslop, has welcomed the completion of the West Lothian Housing Partnership Development of 55 new energy-efficient homes at Winchburgh. 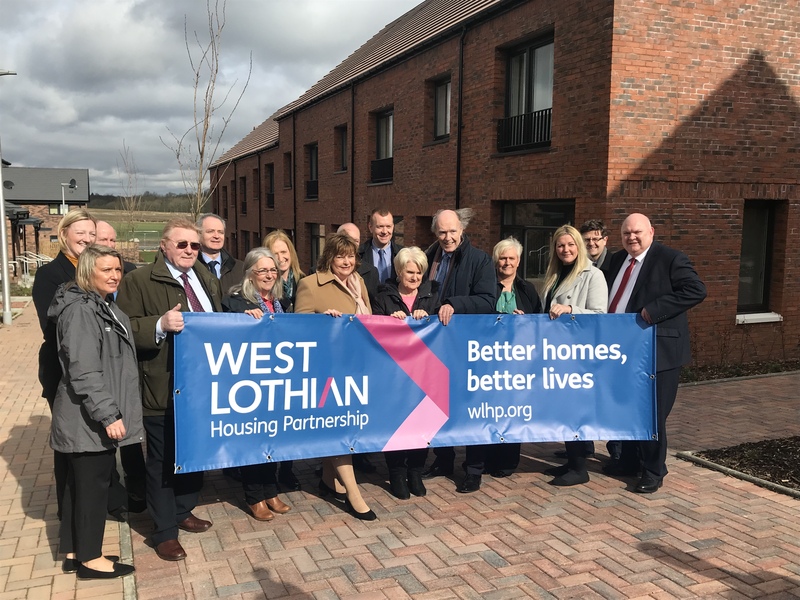 West Lothian Housing Partnership’s £7million development is part-funded by a £3m grant from the Scottish Government. West Lothian Council are adding another 41 houses as part of the redevelopment and expansion of Winchburgh. “I was pleased to join all the parties involved to mark the completion of these 55 energy efficient homes as part of the Winchburgh Development, supported by £3 million from the Scottish Government.